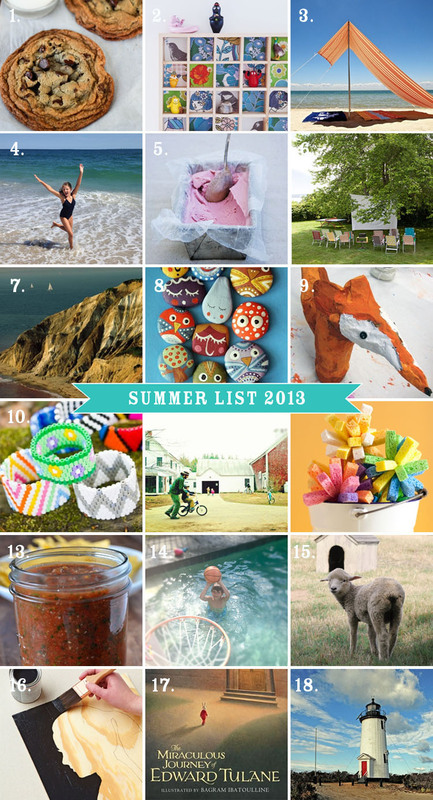 Come visit my Pinterest summer list board for more ideas! Great list! Im going to do those perler bead bracelets – we have a ton of them. And so funny I was just looking at those sumbrella tents this morning – love the fabrics and they are great looking. Hope the Vineyard is fun!